Loomis Bros. Equipment Co. is a factory authorized and full-service distributor of Huebsch multi-housing laundry equipment. 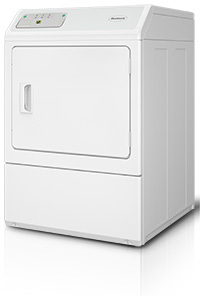 We carry every piece of equipment for multi-housing laundry facilities from washers and dryers to vending machines and card systems. 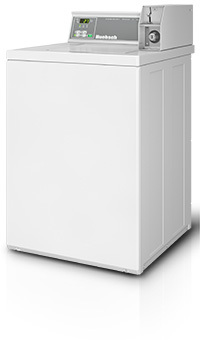 All of our multi-housing laundry equipment is backed by the exceptional and dependable service of our factory-trained technicians. 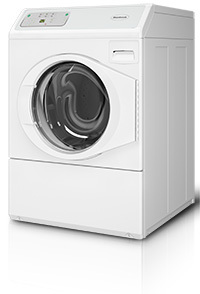 We offer a full line of energy-efficient laundry equipment that will help reduce utility costs, improve resident satisfaction, and enhance your bottom line.